I've seen these at Menards for years, but I've passed them up every time. I recalled having one a while back and just thinking it was OK.
A Nascar driver on the label? Is that a good or bad sign? I didn't know. Purchase Place: Menards, St. Paul, MN. Sweetener: Glucose Syrup and WI Honey. Review: This was good! The hint of honey was nice - it wasn't too overpowering. It was very smooth and had a good frothy head. It had just a BIT more anise flavor than I liked, but the slight carmel flavor and a touch of vanilla were perfect. 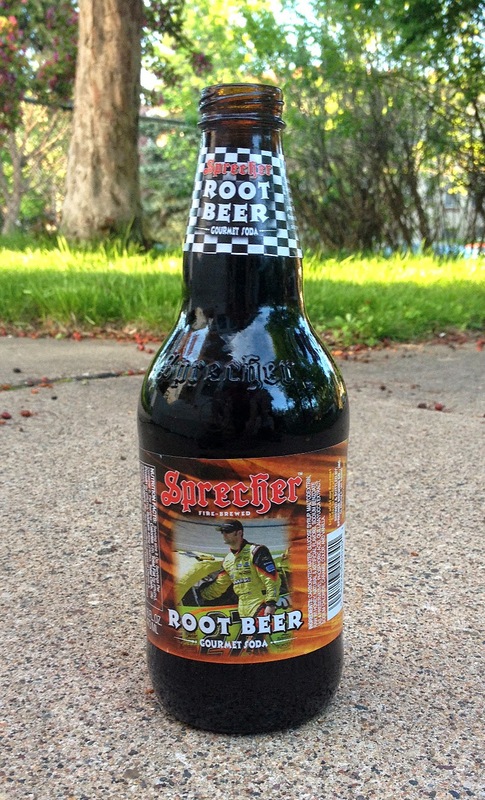 It was a great root beer overall! 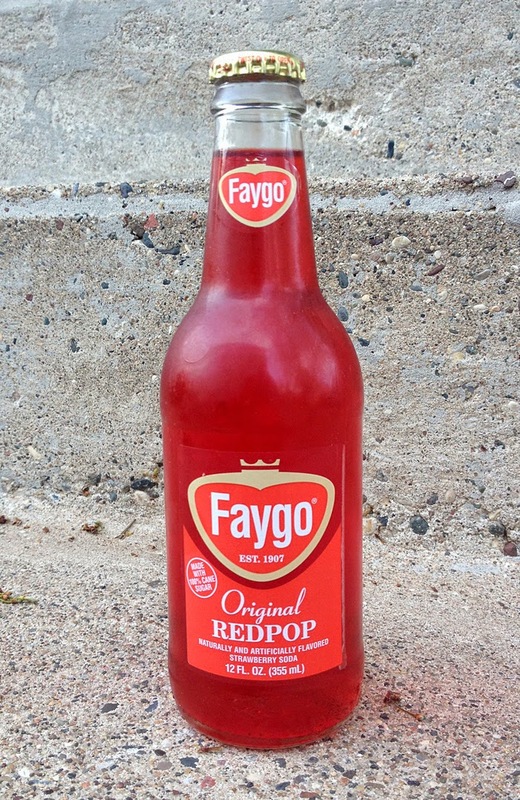 Review: I didn't see what the flavor was until I'd had a few sips. I was trying to figure out what it was. It turns out it's strawberry. And it's pretty tasty. It's very child-like in its sugariness, but it's not TOO sweet. If you like sweet, try this out. I first reviewed Dad's Root Beer over a year ago, and I only gave it a 3 out of 10 - it did not go over well with me. But in that review, I said "I think I'll have to try Dad's again because I don't remember it being this bad when I've had it in the past." 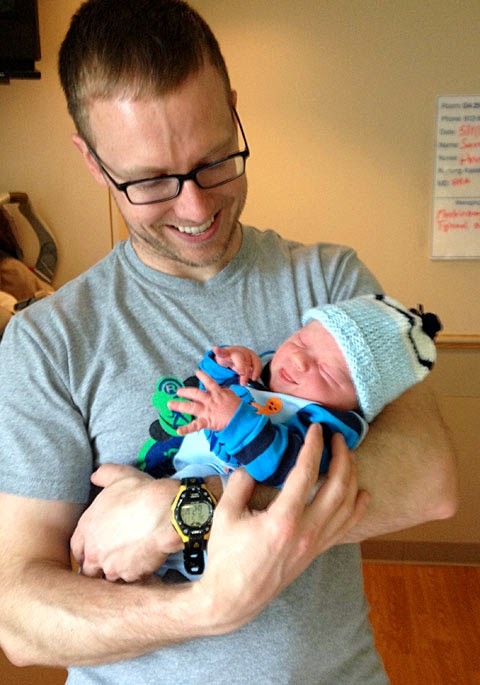 Well, my sister-in-law showed up with a bottle of Dad's for me because I just became a Dad for the 2nd time. 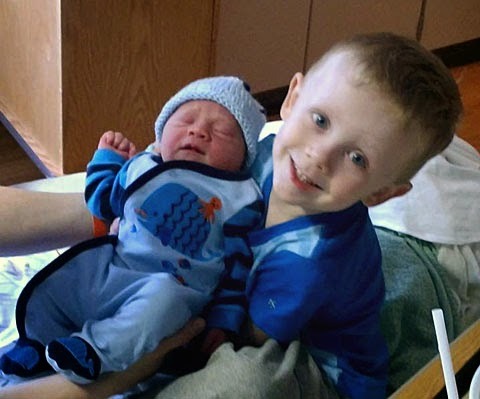 Charlie and Henry - my 2 boys. 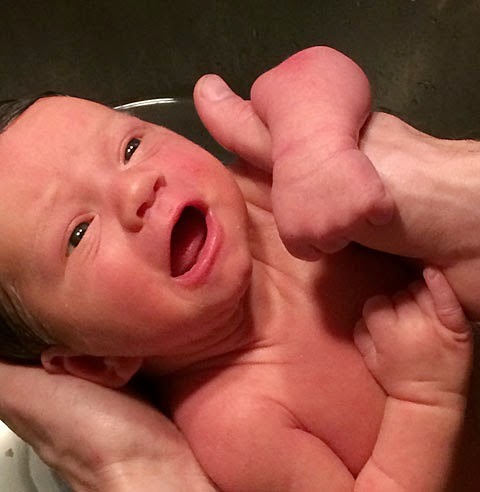 Charlie's first bath at home when he was 6 days old. 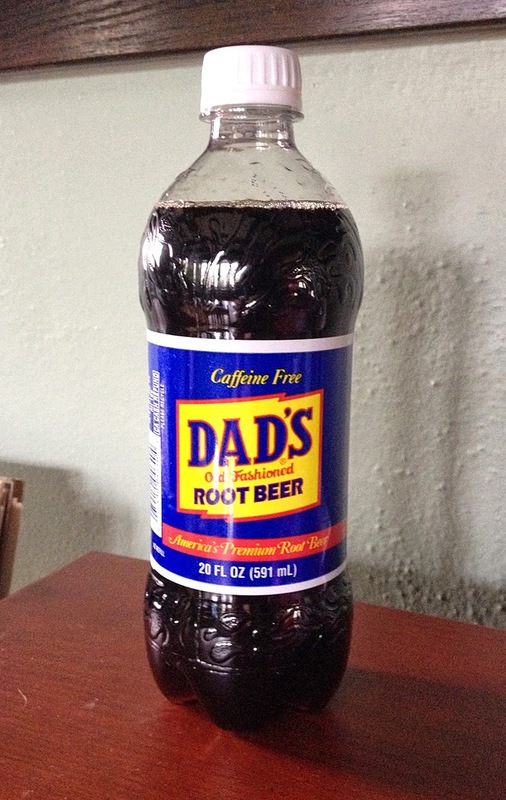 Brand: Dad's Old Fashioned Root Beer. Purchase Place: Some convenience store, St. Paul, MN. Review: This wasn't nearly as bad as the one I had over a year ago. It had a bite, and a slightly "classic" root beer flavor. It had a bit more bite than I cared for, but was still pretty good. I'll take back my "3 out of 10" from my first review, and now I'll give it a 6.5. Brand: Cicero Beverage Co. Cherry Cola. Review: This was just OK. It had a pretty weird aftertaste that I didn't care for, but the cherry flavor was good. It didn't stand out as anything special or horrible. Average score for this. I was in the mood for some Black Cherry at the end of last week. 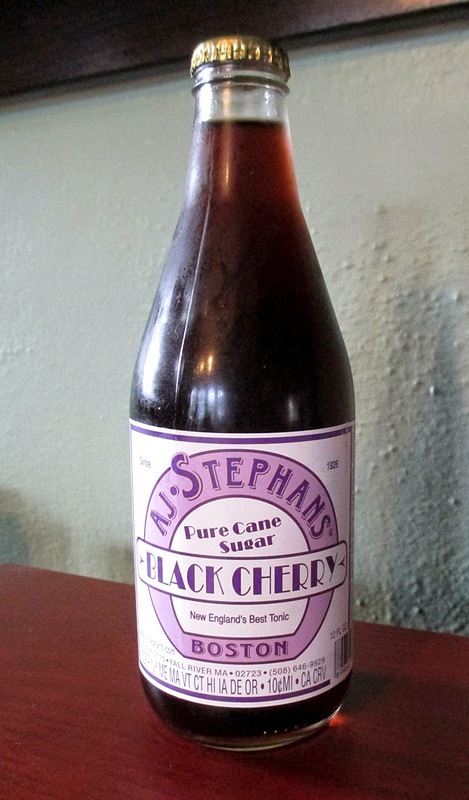 Brand: AJ Stephans Black Cherry Soda. Review: The first sip tasted like cardboard. And so did the 2nd. And the 3rd. It had this really funny taste on the front end (the opposite of an "aftertaste"). After 5 minutes, I'd have a faint and decent aftertaste of black cherry in my mouth, and I'd think "OK, time for another sip." But each sip was horrible. No thanks. 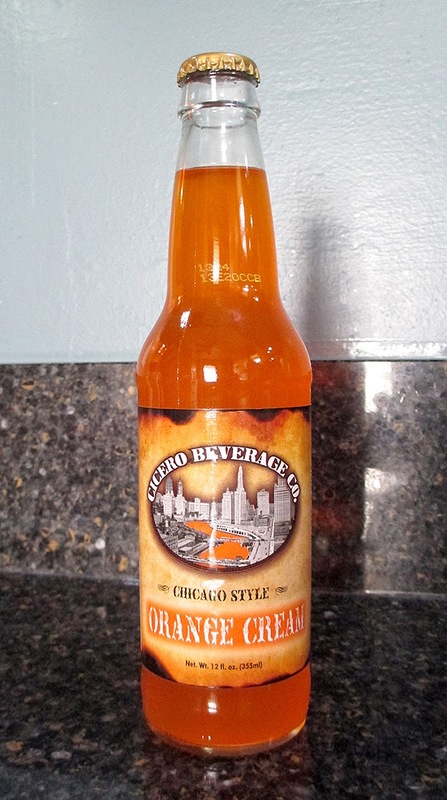 Brand: Cicero Beverage Co. Orange Cream Soda. Review: This was REALLY smooth and creamy. 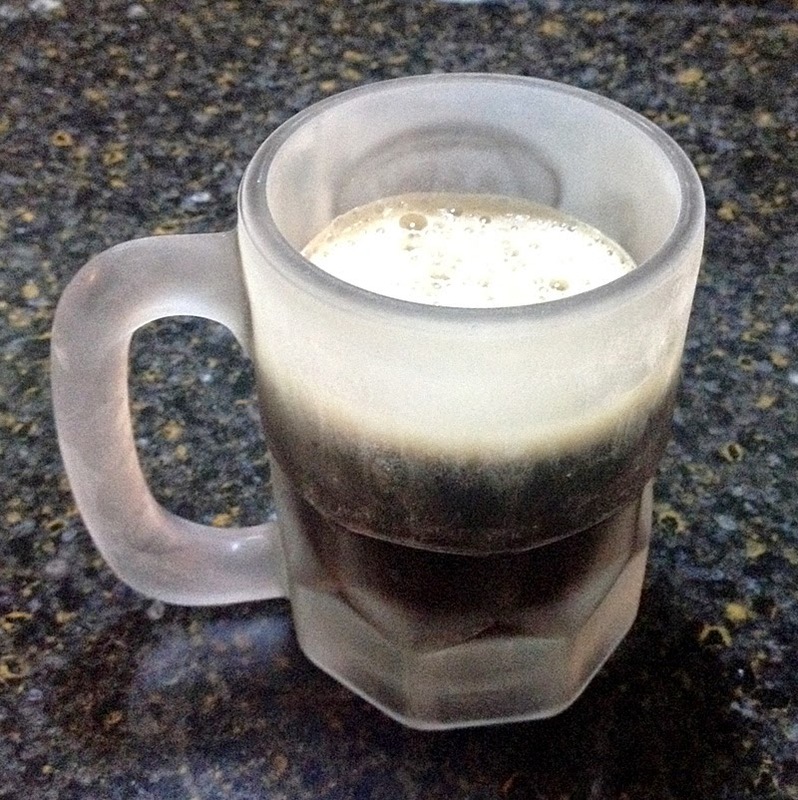 It reminded me of having Orange Floats and Root Beer Floats at my Grandma's house at Christmas and Thanksgiving. (Random but fun holiday tradition.) It was tasty, but had just a slightly odd aftertaste that made it less desirable. But if you like a good Orange Cream, check it out. 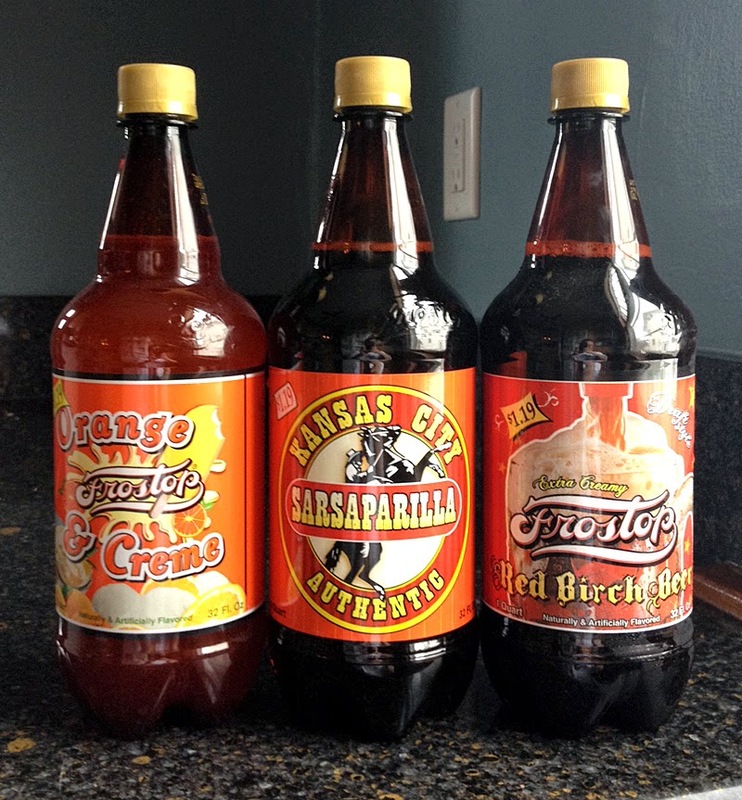 They were all Frostops, and I didn't have a great experience with Frostop Root Beer when I had it in 2012. So I wasn't sure if these would be OK or not. 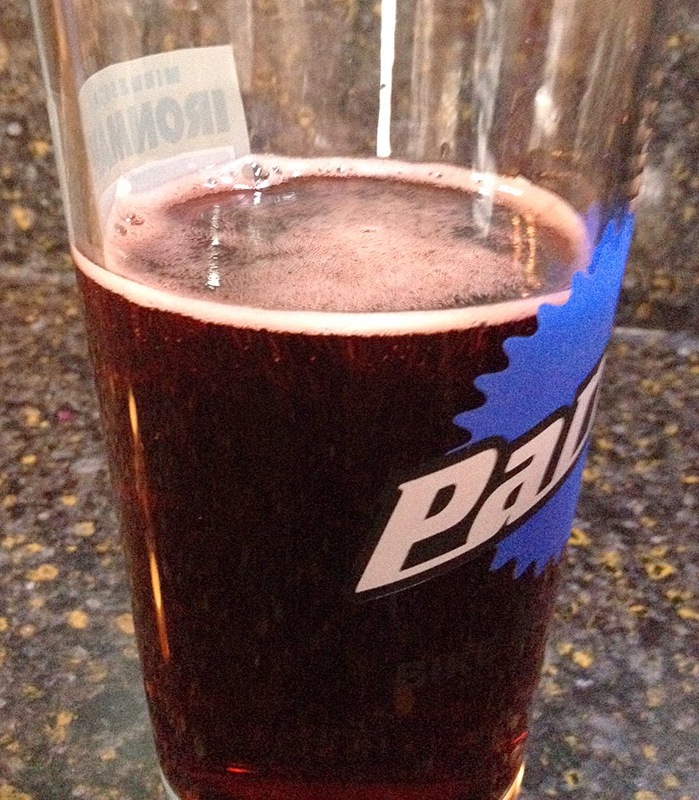 I started with the Red Birch Beer as I was doing some yard work. Back-lit by my kitchen window. 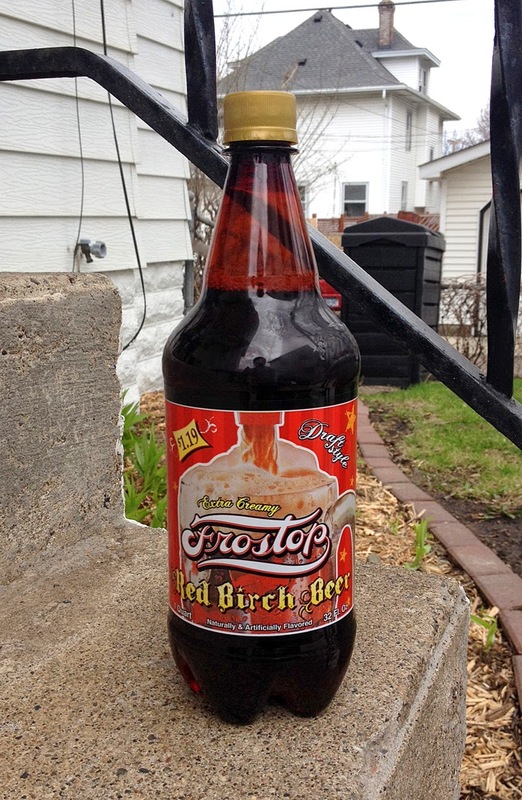 Brand: Frostop Red Birch Beer. Purchase Place: Frattallones Ace Hardware, Minneapolis, MN. Sweetener: High Fructose Corn Syrup and Cane Sugar. Review: This was surprisingly good. I got a hint of cherry and cinnamon out of this, and it had a little sharpness. The best way I can describe this is like if you were to eat Bottle Caps candy and pop a Root Beer one and a Cherry one in your mouth at the same time. Boom. It'd taste just like this. 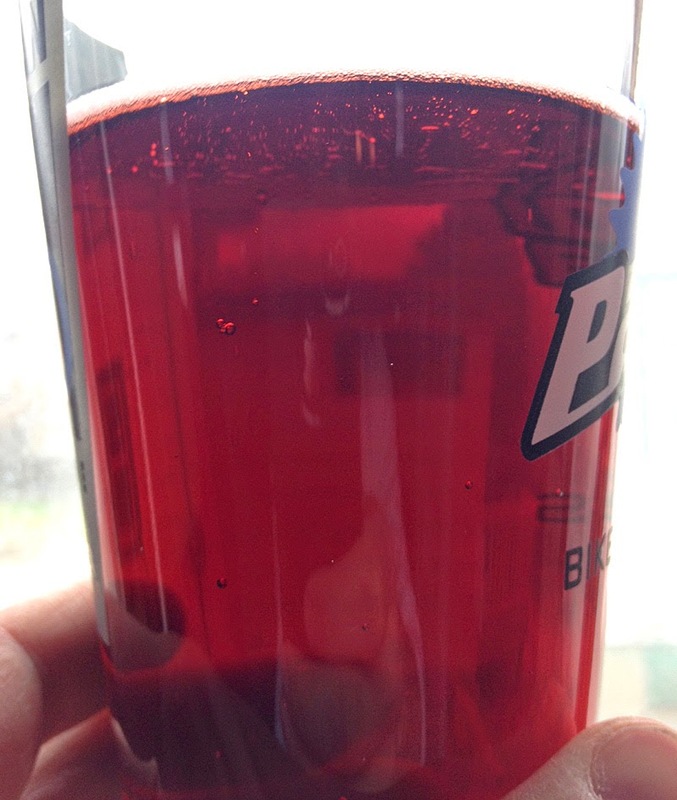 A bit of root beer, a hint of cherry, and just a touch of cinnamon. Tasty. Goes down well. And it's nice that it comes in a larger resealable bottle - I enjoyed this over the course of 2 days. 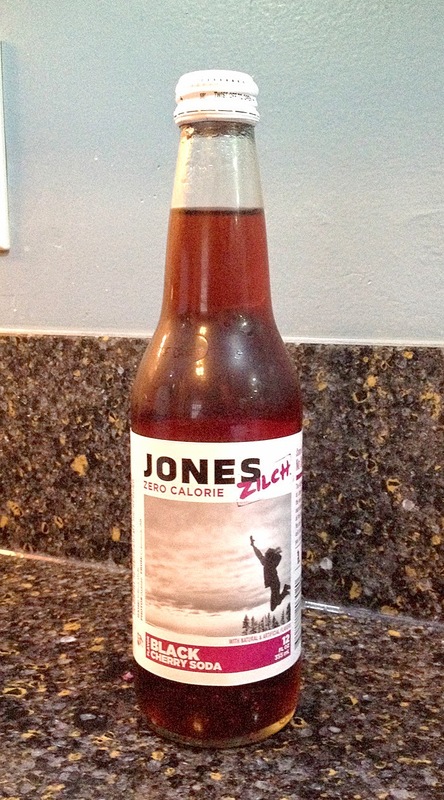 Brand: Jones Zero Calorie Black Cherry. Review: I had low expectations, but this was pretty good. It had a slight creaminess to it, as well as a hint of a bite. Good flavor, nice amount of sweetness, and pretty tasty all around. 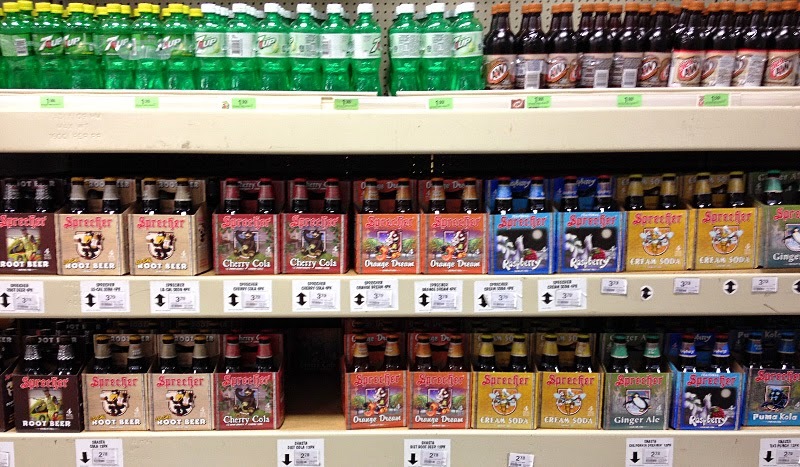 So I guess I haven't totally written off Jones Soda - I'll have to grab some other flavors shortly.